The main thing for website is to provide quality content, but none of the Websites will be successful if it is granted with the good stuff, but long overdue. If you have a website in Flash and it’s full of different information, and your regular readers are aware of this, they may wait for the download. On the other hand, if your website is a bare text, and it is loaded by the same amount of time, no one will wait for it to download. Today, people want the information to be displayed instantly. 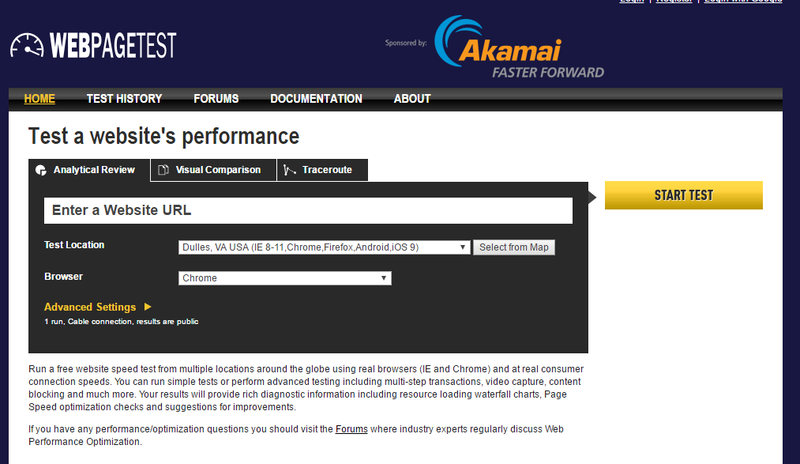 Below you will find a selection of the best tools for the analysis of Web site performance. And some of them are absolutely free. With PageSpeed Insights service, you can quickly identify problem areas of site, which prevent from getting a top position in search engine rankings. Google’s search engine places great emphasis on the page speed loads and reduces the extradition slow sites. 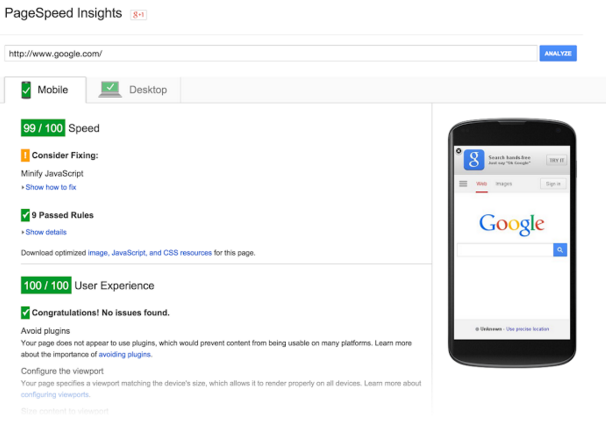 Thus, the webmaster has to turn to PageSpeed Insights to assess and verify your site. 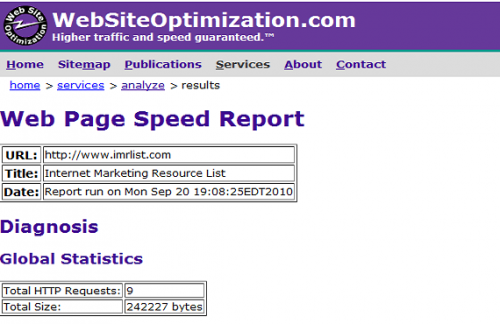 GTmetrix – is a free service that helps you to analyze the speed of your site. 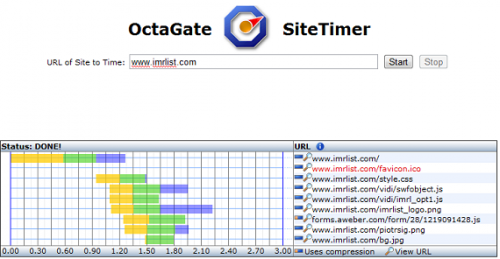 Using the Page Speed and YSlow, GTmetrix examine your site, show all errors and will provide recommendations on how to fix them. You can also add GTMetrix Bookmarklet in your browser. 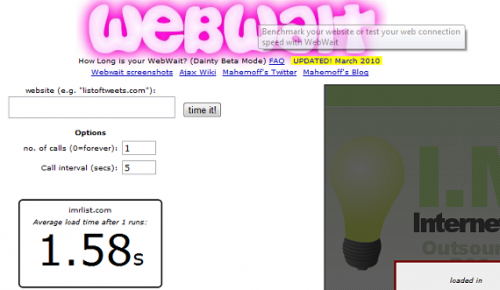 Using this tool, you could speed up your website with 13-16 seconds to 3-6 seconds! Maybe you found that side loads a pair of old unwanted plugins, as well as a couple of plugins that greatly extended the download pages. Nonetheless, the one tool is not enough. Let’s look at other applications that can help you speed up your website. This is probably the most detailed analyzer that can only be found online. Here you get a report of all file types, and even some recommendations for improvement. You will learn how to make a truly optimized web site that will meet all the standards. Doubly cool that utility is absolutely free. There is something else: the website takes for verification a URL as well as code pages. You can take your code (X) HTML, paste it to your website and get the result! You will be told what you can improve. This site is somewhat similar to Pingdom, but there are fewer of Flash. But it is worth noting that here you will get the same result. If you have multiple sites or domains that you want to analyze, then this tool will help you ,by the way. You can get a report for multiple domains. Just enter them in a large text box and click on the start button procedure. Another simple utility. It is perfect for testing the servers, rather than just websites. An excellent tool to determine the reasons for slow loading website. The reason can be a code, and a server as well! WebPageTest – is an indispensable tool to find and debug problems with the site performance, because the faster the site provides a positive user experience and improves search ranking. 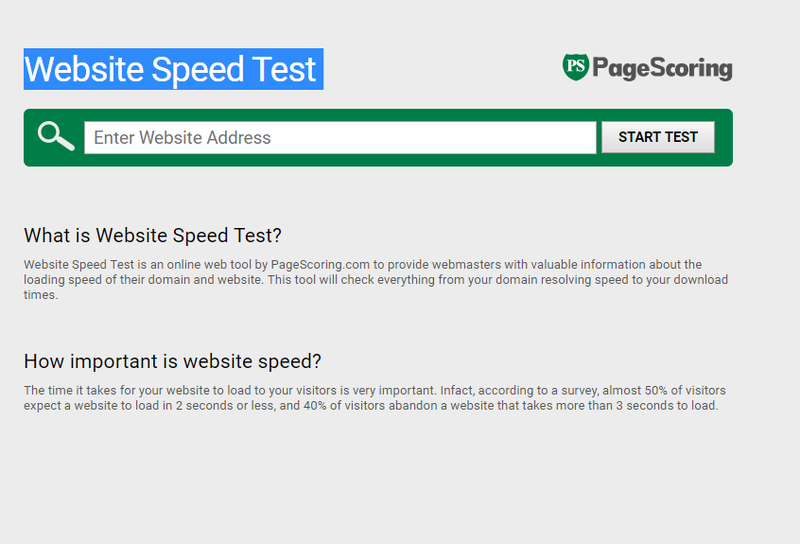 By default WebPageTest provides a number of key performance indicators that are important for SEO-experts and their understanding of site performance and UX. 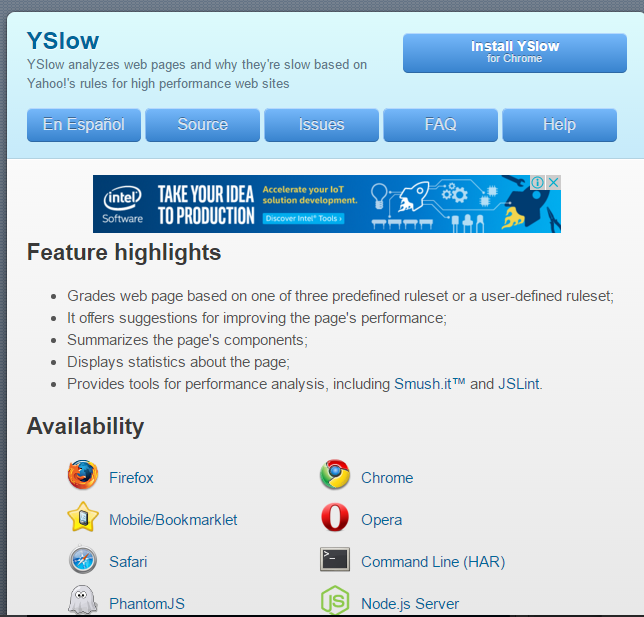 YSlow – is an extension for the Mozilla Firefox browser, which measures the speed of loading pages and its single components. Addition to test the speed, the analysis of all the components: titles, rendered whether styles and scripts in separate files, compression, redirection, even analyzed the relative position of the components on the page and provides recommendations for optimization. Extension does not operate independently, but as a component embedded in the expansion of Firebug. A small tool for analyzing website loading speed. The utility will show you how long it takes to boot at this point and how long it takes for different Internet connection. If you want a quick check of your website, use Load Impact, it doesn’t require any registrations, just put in your URL, and within 10-15 minutes to 50 virtual users are on your site. Simple but at least it allows you to see the site. Here a detailed report win’t be submitted, but at least you will be able to learn about the many points that slow loading, and from different sources. You can use this website to compare the speed of loading at the moment and after the application of Pingdom Tools! This utility loads your site into the frame and checks how long it takes to download it. There is nothing special, except for the fact that the application is very small and works well. 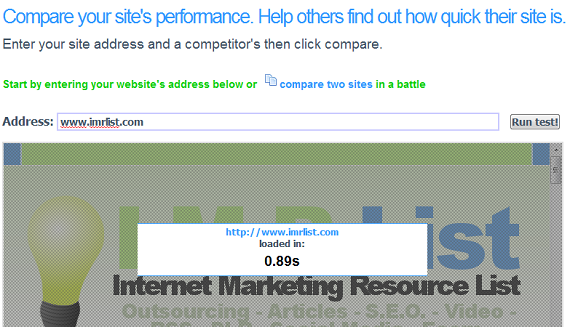 Great for analyzing website at possible options to improve performance. Do not be confused by the fact that the website is hosted on .info domain – it works quickly and well! Quick website with a very detailed result of the beginning and end of each http-request. It is a simple utility. Enter the address of your website, its application to load and determine the load time. But the app is not like the others. There is also a useful feature measurement interval. So, you have the opportunity to test the website again and again for better results. You can set the number of repetitions to check and set the interval. 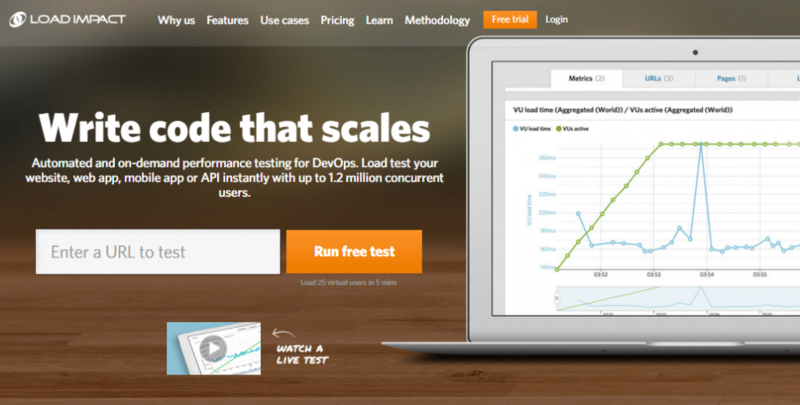 Great for testing, and you do not have to restart and test the site. 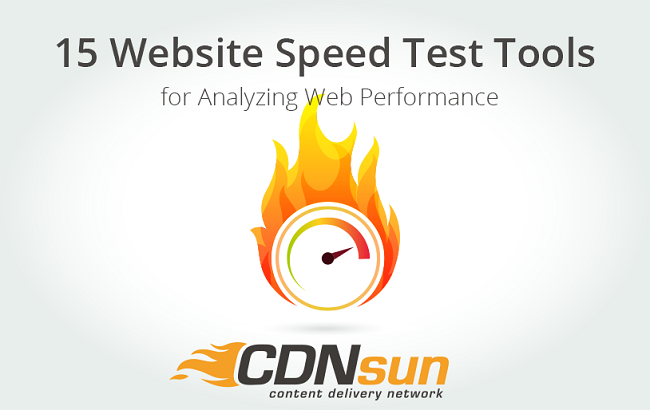 There are a lot of website speed test tools available online and many articles and tests that can determine which tool is the best especially for your website. If you have tested any other tools please share it. If after analyzing your website you come to conclusion that you have bad site performance, you need an affordable cdn to improve loading speed.